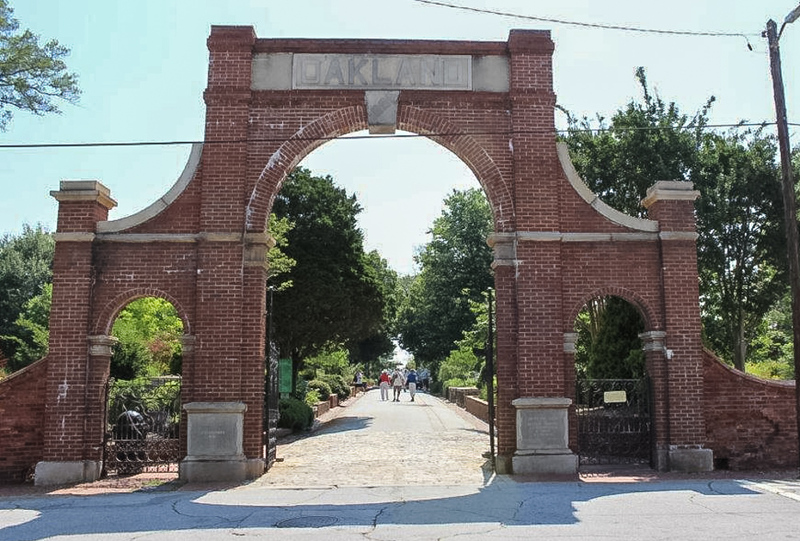 A number of Gwinnett Master Gardeners joined the Georgia Master Gardens for a wonderful field trip to the historic Oakland Cemetery Gardens. The tour was led by Sara Henderson - Oakland's Director of Gardens. Everyone enjoyed strolling where the Victorian's once picnicked and appreciated all the work put into reviving the gardens over the years.